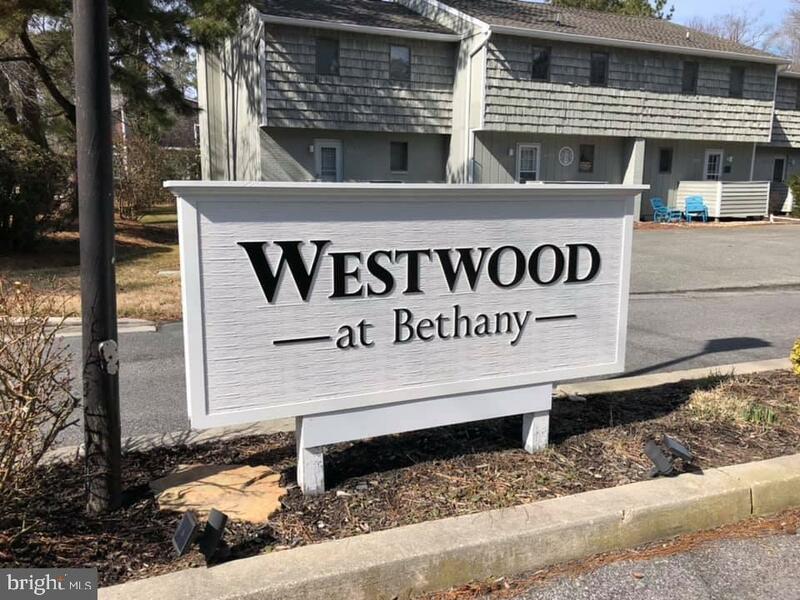 Welcome to 828A Westwood Avenue in the quaint Bethany Beach townhome community of Westwood. 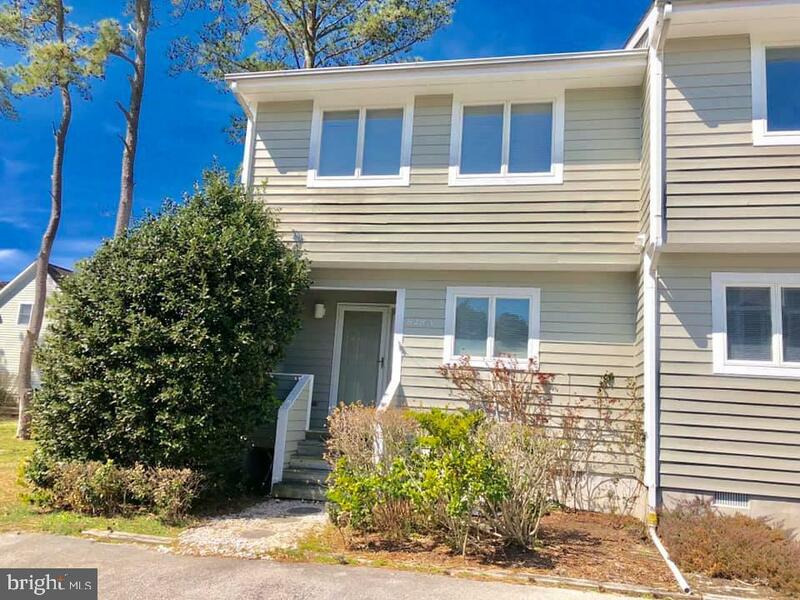 This 3 bedroom, 2.5 bathroom, end-unit townhome has never been rented and occupied by the original owner since its construction. 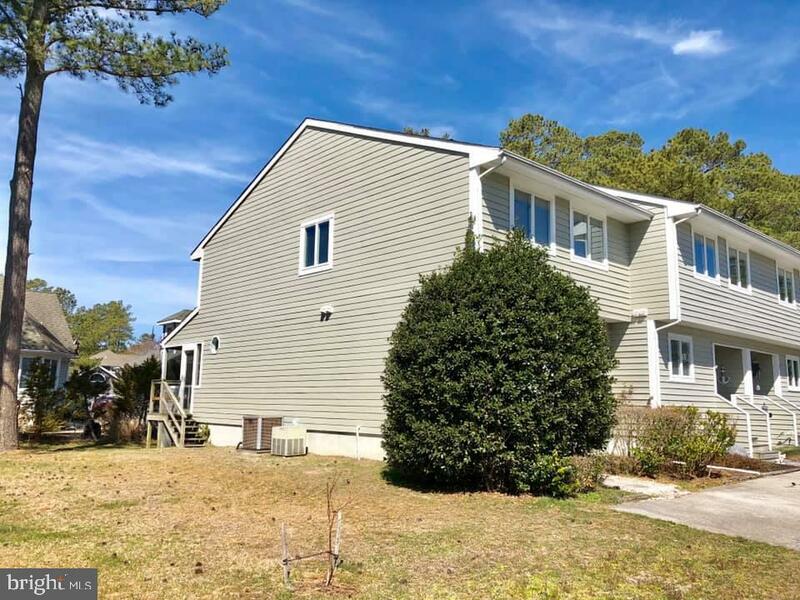 Enjoy summer evenings on the screened-in porch, swimming in the community pool, playing tennis and trolley rides to downtown Bethany Beach. Easy walk to shops and restaurants. Just in time for the Summer Season!